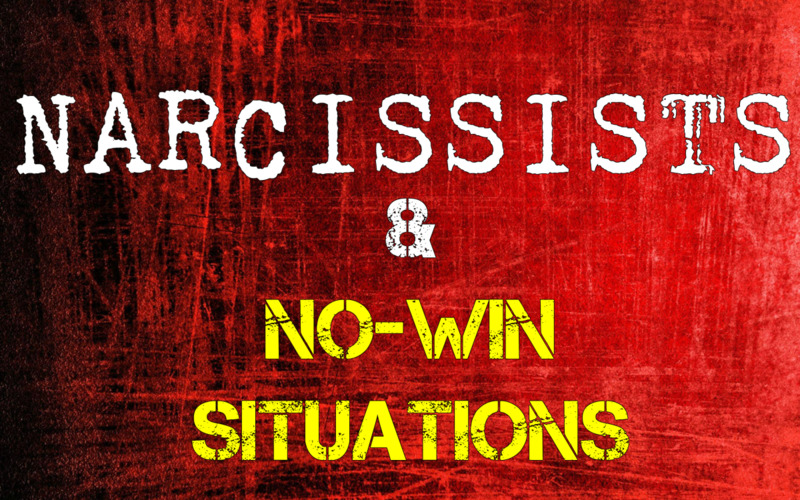 No-win situations are sometimes known as a "lose-lose" situation or a double-bind and they are very common when you are dealing with a narcissistic person. 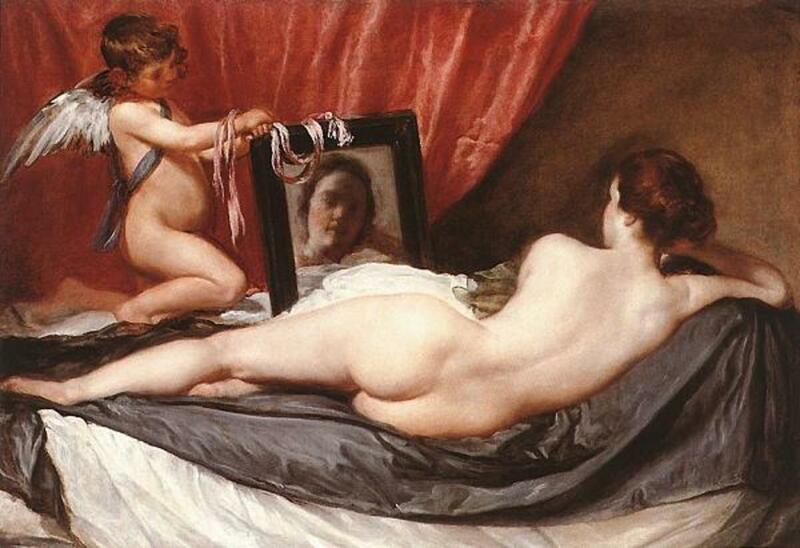 Basically, a double bind is a situation where no matter what course of action you choose, you are wrong. Either the choice you are given cancels itself out, or both supposed choices end up with the same outcome. 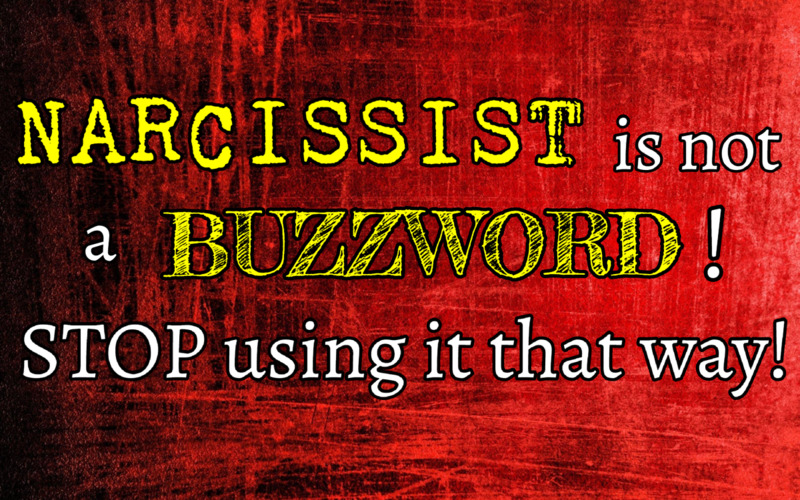 For example, let's say your narcissistic loved one keeps asking you to attend counseling with them. 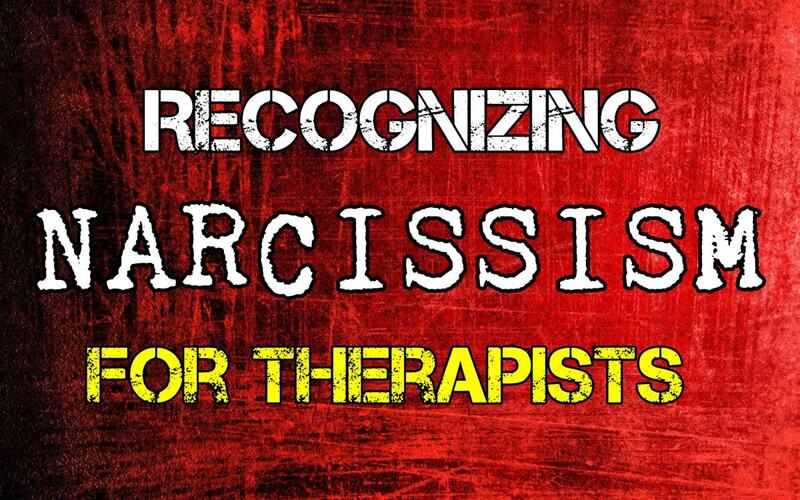 You know that if you say yes and attend counseling, you will be accused of trying to sabotage their treatment by trying to turn the counselor against the narcissist - or they will attempt to turn the counselor against you - but if you say no and refuse to attend, you will be accused of trying to sabotage the narcissist's treatment by not helping therapy progress. This is a no-win situation because no matter what you do, you are going to be wrong and you are going to be punished. No-win situations are cruel. They create an extraordinary amount of stress in people because there is no way to resolve the situation. If we look at our therapy example, the person cannot even "opt out" of the situation by refusing to participate in it because the refusal to participate in the situation still results in a negative consequence. People feel trapped and confused. People who are constantly put in no-win situations may eventually shut down, unable to bear the stress of it anymore and unable to resolve or escape the situation. They may become unable to make decisions at all, because they have been conditioned to believe that any decision will result in something bad happening. Even those that are able to make decisions may find themselves severely stressed by having to make a choice and inordinately afraid of making the wrong one. If your kids watch Spongebob, there was a great example of a double bind in one episode. Spongebob's boss was trying to impress a lady but he didn't want to spend too much money, so he gave his wallet to Spongebob to hold. No matter what Spongebob did, he was wrong. If he didn't buy the lady the gifts his boss was asking him to buy, he got yelled at for not buying them. If he did, he got yelled at for spending too much money. Poor Spongebob ended up going crazy and cursing his boss out. It was a funny episode, but it also shows that the huge amount of stress and pressure this kind of situation puts on somebody is no joke. 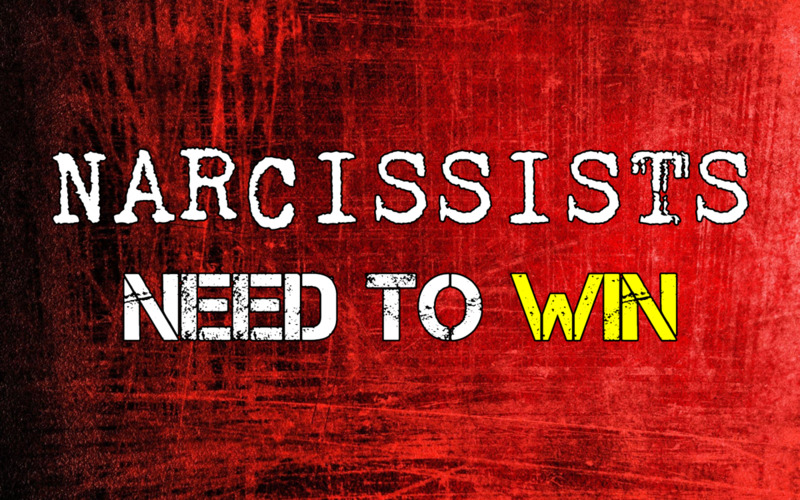 Narcissists often create no-win situations because they are looking for someone to blame. 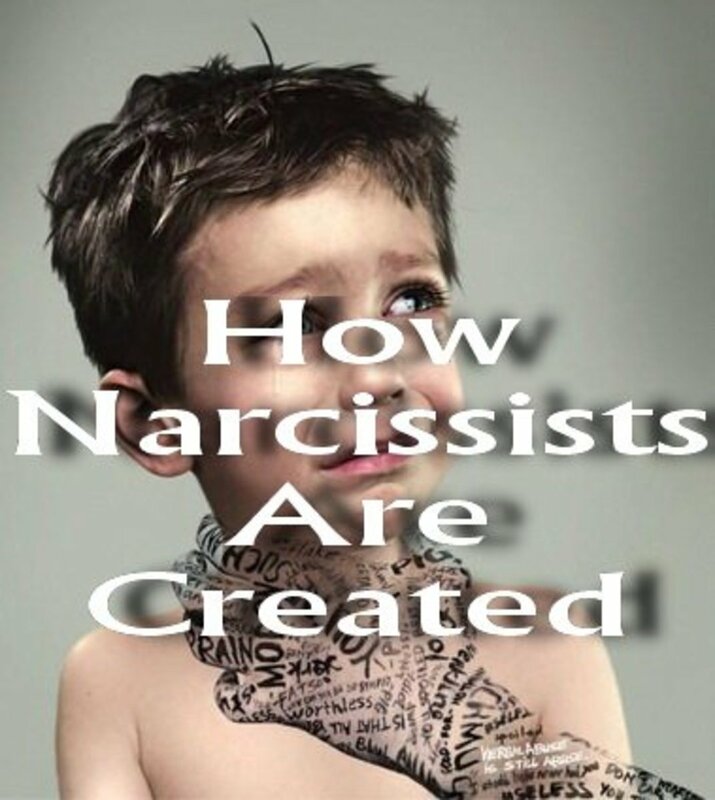 If we look to our therapy example, we can see that the narcissist is just trying to blame someone in advance for the therapy not being successful. They want to put the responsibility for this on somebody else, so they say it can't work unless you are involved. Then when you are involved, they say it can't work because you got involved and you ruined it. Their truth also fluctuates from day to day or even hour to hour with their mood, and therefore what was OK yesterday or a few hours ago may no longer be OK. You've received no warning and have no idea why it is not OK now, but somehow you were supposed to know and will be punished for your ignorance. 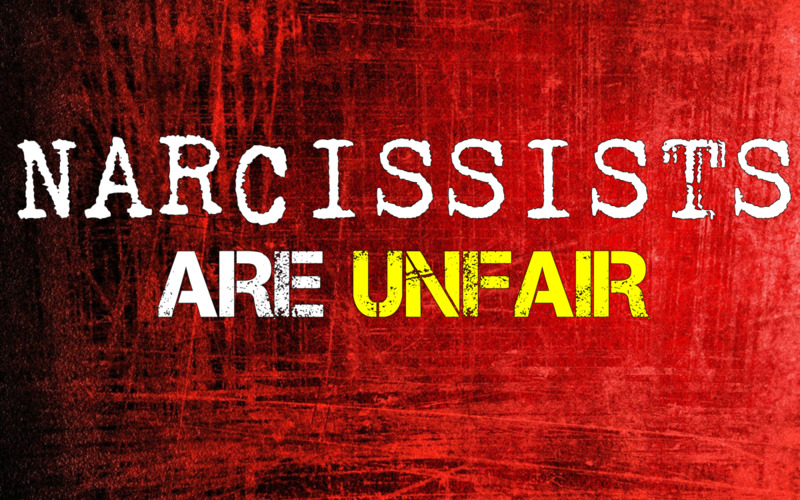 This is one of the reasons dealing with pathologically narcissistic people is so impossible. It's impossible to do anything, build anything or create security with a person who has no truth or facts in their life, just feelings that can change any second. How can you build a relationship of any kind with this person when you can't even be sure if they still want the same kind of soda they asked for by the time you get back from the kitchen? Another reason they set people up in no-win situations is because, frankly, many of them enjoy hurting other people. They enjoy confusing, angering, manipulating or otherwise upsetting people because they are angry and insecure. They can't create or regulate their own self-worth, remember. Every tiny bit they get has to come at somebody else's expense. They cannot be elevated without stomping someone else into the ground. They cannot be right unless someone else is wrong. They cannot be good unless someone else is bad. They cannot win unless someone else loses. They cannot succeed unless someone else fails. 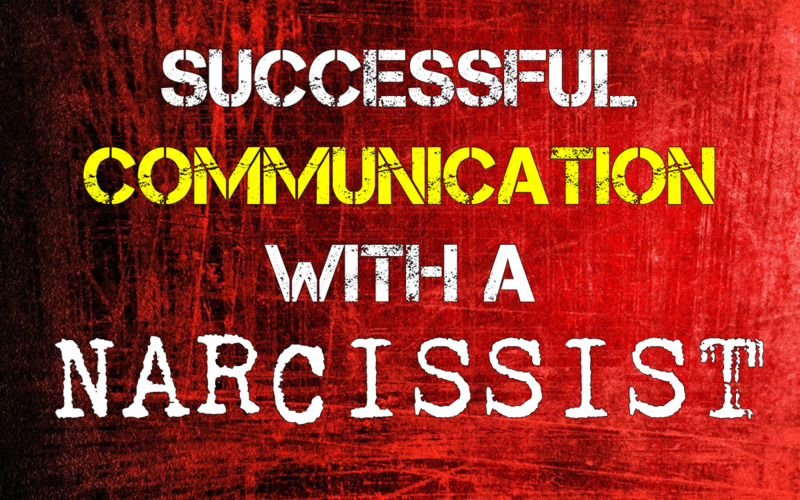 This is the dynamic at play when the narcissist insists you don't spend enough time with them, yet berates and attacks you whenever you are around. They need you around, all right. But it isn't for anything you want to be a part of. The way to combat this is with strong boundaries. Remember that their weapon is generally not what they say or do. It's how you feel about what they say and do. That is where you have the power, and you've always had it. You don't have to let their behavior affect you. You can choose not to react. This can be difficult at first, especially because people get into patterns of behavior but it's not impossible at all. If they are violent or become violent, contact the authorities. Do what you have to so that you can move on with your life. That way you can do what needs to be done and stop worrying about whether a childish, emotionally immature person is going to have a problem with it or not. Shake off the guilt. There's nothing wrong with asserting yourself and refusing to participate in situations where you are being treated badly. It's your life and no one is going to live it if you don't. No one is going to come along and do the right thing for any of us. We have to do it ourselves. In the end, when you're dealing with pathologically narcissistic people, you're damned if you do and damned if you don't. So if you're damned either way, how about you just don't?